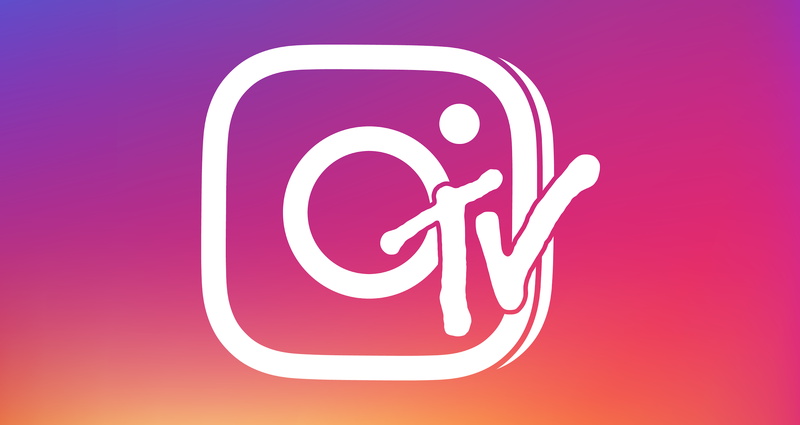 It’s now almost 8 months since Instagram launched IGTV. Positioned to take on YouTube, the video app has attracted a whole heap of attention from the press and has fast become an everyday utterance in the marketing departments of big brands like Redbull and the BBC. Users love IGTV because there are no ads (yet). 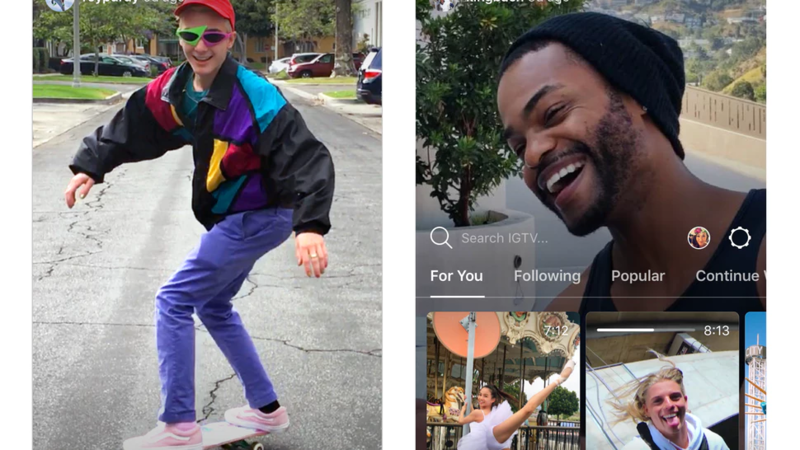 This gives the IGTV platform a huge edge over its competition, as users are incentivized to choose IGTV as the main way to get their content without it being constantly interrupted. IGTV is still very much in its infancy, which means that there are plenty of opportunities for businesses to take advantage of this rapidly growing platform in 2019. 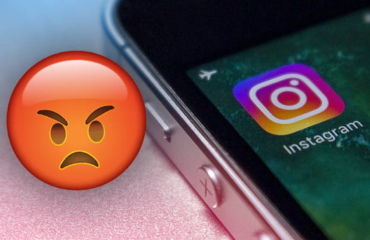 In this article, we’re going to look at how you can use IGTV to increase your engagement on Instagram. Will also give you some great tips on how to measure your engagement on IGTV. So let’s dive straight in. Technically, it is possible to post horizontal videos on IGTV. It just isn’t a good idea if you want to maximise engagement. The whole point of the vertical format is to make life easier for Instagram users, who don’t have to rotate their phones in order to watch videos. If you want to increase engagement, it’s important to create a high-quality user experience, and filming in vertical is one of the best ways to achieve this. It stands to reason that videos made in the vertical format are also going to be favoured by the IGTV algorithm. So producing horizontal videos could have a negative effect on your visibility. 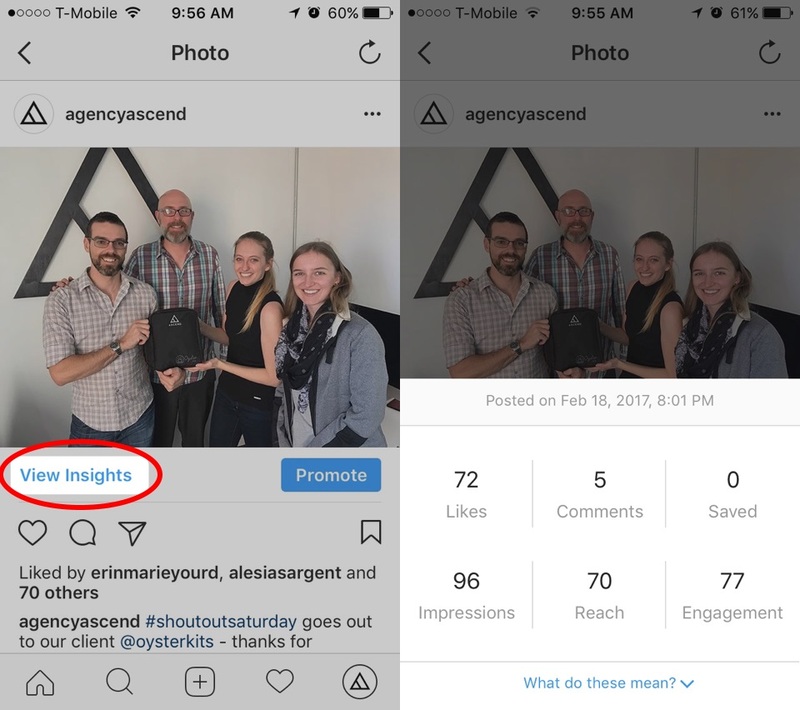 The more visible you are on Instagram, the more engagement you’ll receive, which is why savvy marketers create content that embraces Instagram’s unique vertical orientation. The good news is that IGTV’s vertical alignment opens up opportunities for makers to get creative with their content, like in the example below that shows skateboarding. High-quality IGTV videos can also be fairly cheap and easy to make. All you need is a smartphone with a good quality camera and an awesome editing app like iMovie, Apple clips or Quik to get started. Bear in mind that you may also need to buy a microphone because the sound quality generally isn’t the greatest on most smartphones. Another way to create top-notch IGTV content is to use a high-quality DSLR camera and simply rotate to portrait mode while filming. If you have horizontal videos (that you’ve made for YouTube for example) then you’ll be happy to hear that it is possible to convert them into a vertical format. Crop video – great if you need help with cropping angles and basic conversion. 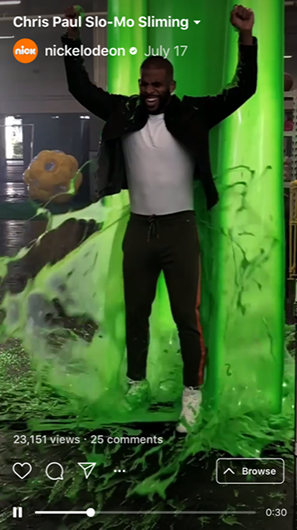 Videoleap – Great for adding Instagram worthy special effects. Spark camera – An easy to use editing app which is great for the clueless! Leave plenty of space so you can zoom and crop during the editing process. Clean up the background to minimise distractions. Check the sound quality before you publish. Ok, so you’ve just finished publishing your awesome new vertical video, now it’s time to monitor its progress. Getting hold of the analytics for your IGTV videos is easy. The IGTV app provides many useful insights into engagement including the number of views, comments and likes. 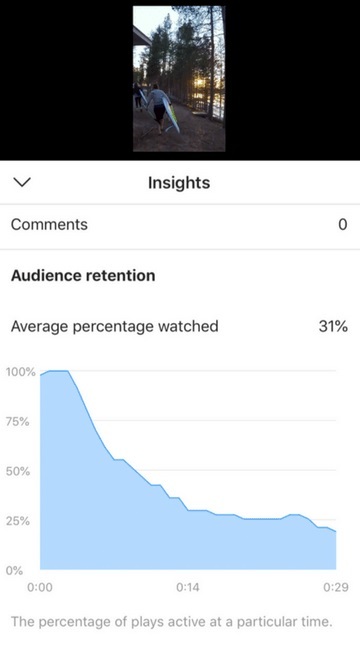 You can also find out information about audience retention (i.e at what point in the video most people stopped watching). First, open your video, then hit the “…” button. 2. Next, select the “View Insights” option. This will give you access to your engagement metrics and audience retention metrics. Once you have access to all the data you’ll be able to easily see just how well your IGTV video content is performing. Likes and comments are fairly straightforward. A view is counted every time someone watches your video for at least 3 seconds, so it can be quite deceptive (you could have a high number of views but many of those people may not have watched any more than 3 seconds). You may be less familiar with terms like “impressions”, “reach” and “engagement”. Let’s take a look at these less familiar terms in a little more detail. “Impressions” refer to the total number of times that your post has been seen. The impressions figure counts each time a user sees your post in their feed, each time someone clicks through to your profile from your video, and Instagram direct views. The “reach” figure is very similar to the impressions figure in that it counts the number of eyeballs on your content, but this figure only tells you how many unique accounts have seen your post. The “engagement” figure tells you how many unique accounts have liked, commented or saved your video. Note that it only counts the first comment made by each user. 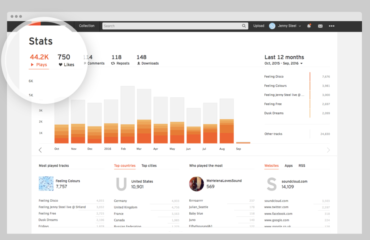 You can also access audience retention data. This will tell you exactly how long your video managed to capture your audience’s attention. This is a great tool to help you pinpoint the exact length that your videos need to be for maximum retention and engagement. Be sure to keep your eye on your average percentage watched rate. This is the total percentage of your video that has been watched across all of the plays averaged out. Lots of people will skip through parts of your video, so this is a useful metric to track how much of your overall video is being seen. If you want to calculate the engagement rate for your IGTV videos, you’ll need to divide the total number of likes, shares and comments by the total number of followers (or in this case viewers). Monitoring your performance using IGTV insights can give you a huge advantage when it comes to increasing engagement because it allows you to see which videos are performing best and, therefore, which videos your audience finds most engaging. Monitoring your Instagram TV analytics will also help you to come up with a strategy for maximising various types of engagement on all of your future content. Look to the top influencers on IGTV for inspiration. IGTV is still fairly new, but there are a few important influencers who have paved the way. If you need inspiration (or you’re just not sure where to start) it’s a good idea to take a look at what the key influencers on IGTV are doing and learn what works and doesn’t work for them. This is important information that can be used to inform your own strategies on the platform. IGTV can be particularly useful for those trying to reach a younger demographic. 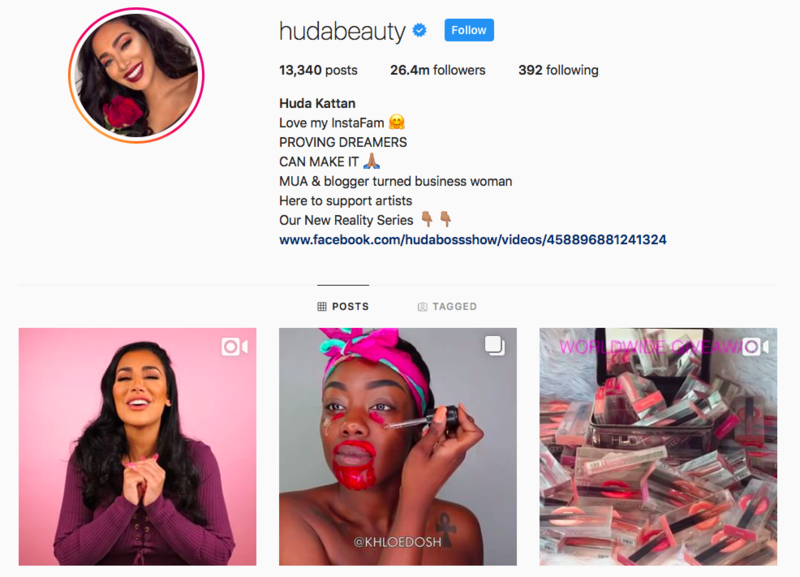 While the audience on IGTV is still relatively small compared to YouTube, It does allow influencers to create longer content (compared to Instagram stories for example). This means that there is plenty of scope to post great tutorials and extensive how-to guides as well as tours, and music content. Just because you can broadcast several minutes worth of content, however, doesn’t mean that you should. It’s much better to experiment with content length and find the right fit for both you and your audience. If your business is doing well on Instagram stories and you’re seeing good engagement levels with 30-second videos, you’ll need to figure out whether creating longer content is worth it based on how much extra engagement it generates. What type of content creates the most engagement on IGTV? So what sort of content should you be experimenting with on IGTV? Well, the type of content that you put out is going to depend greatly on your business and the niche you’re aiming for. Tutorials and how to guides do particularly well on IGTV. People love having access to any information that they find valuable. If you or your brand have useful information to share, then IGTV could be the perfect platform for you. Entertaining videos also do really well. This is a broad category that covers all things weird and wacky as well as anything folks find fascinating. 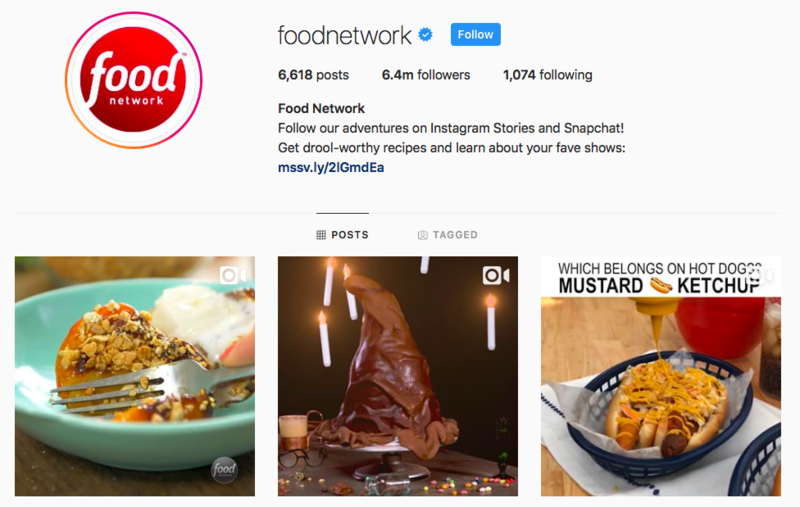 Depending on your business, you may also want to experiment with behind the scenes content or product videos as these types of content also go down very well on IGTV. Introducing Soundcloud Marketing Services including Plays, Likes, Followers & more! We have updated! Check out what’s new. 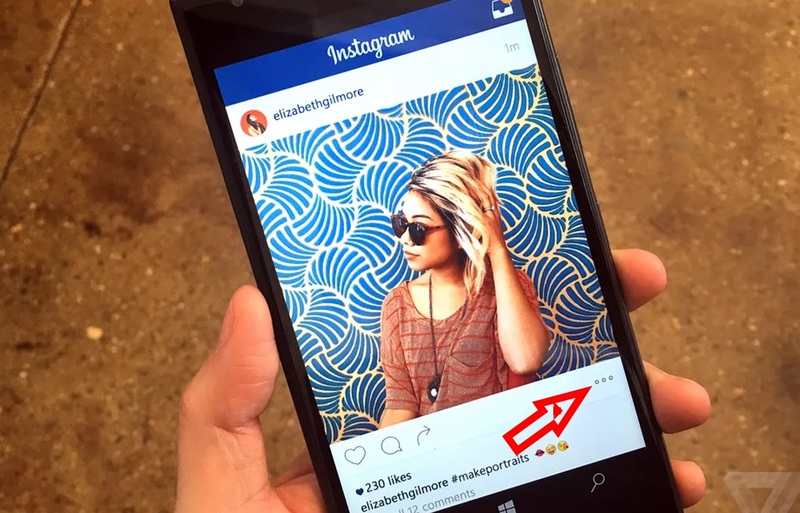 Do you really need to be original on Instagram to succeed? Probably not.